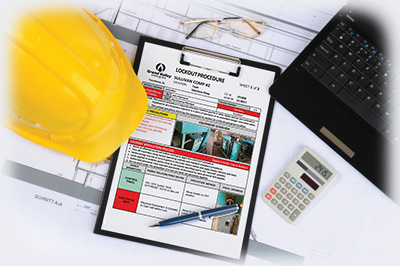 Master Lock‘s team of lockout experts can ensure your facility is fully compliant through our systematic audit and visual lockout procedure writing process. Customized lockout training tailored to your facility! 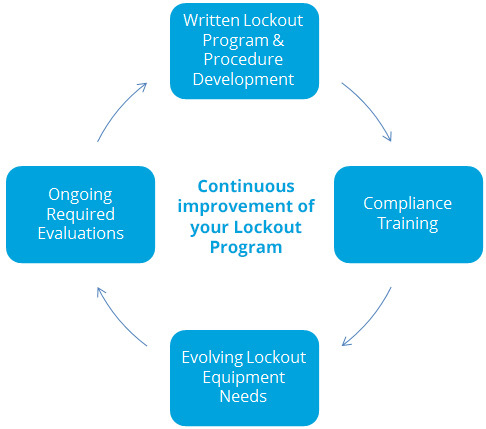 Lockout For Management 24 Contact Hours On Site Develop or expand competencies in lockout program organization and creation, training employees, performing procedural and personnel auditing, and contractor participation in your lockout program. Lockout for Authorized Employees 2-3 Contact Hours On Site Lockout training for your personnel designed to meet all applicable regulatory requirements and address site specific lockout policies, procedures and equipment application techniques. 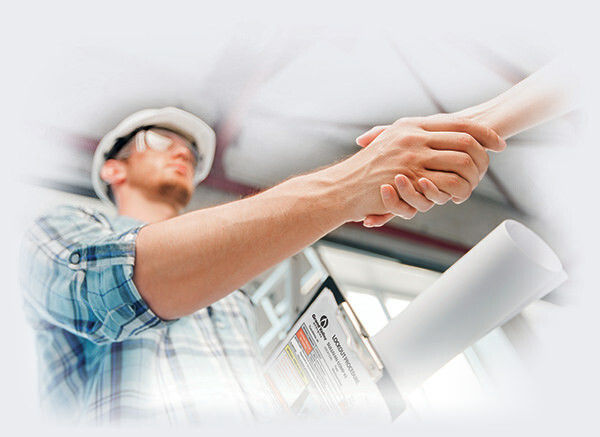 Lockout for Affected Personnel 1 Contact Hour on Site Lockout training designed to meet all applicable regulatory requirements and address site specific responsibilities for affected personnel. For detailed specifications on Master Lock Professional Lockout Service, please request more information below.